One of the most important skills we employ as we discuss your project ideas is listening! Only by really understanding your needs, concerns, and imagination can we design and build a space that is a true reflection of you. 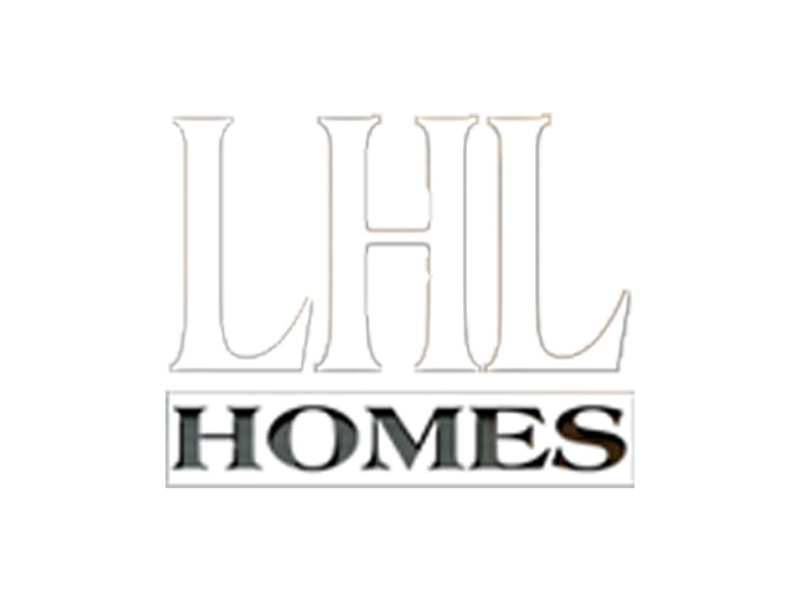 Collaborating with our clients to design and build their dream home has been a cornerstone of LHL’s success for the last quarter century! Interested in starting a remodel project? Here’s how to start. We can supply architect for design build projects, or if you have one in mind we’re happy to work with your architect. LHL will develop a preliminary scope of project and budget cost range at no cost to you. Interested in starting a new construction project? Here’s how to start. Based on preliminary budget, a detailed build specification can be developed. Choose a builder and remodeler who is open, communicates, brings a wealth of experience, and understands and exceeds your expectations.